Yes, people do run a mining GPU off of their M.2 “next generation form factor” m-sata slots. The M.2 slots use the PCIe bus interface and are typically for installing a solid state drive, but can work to add an additional GPU to your mining rig. Here are some of the best M.2 risers and adapters. You’ll still need to have a PCIe riser card (the part the USB cable plugs into, and also that your mining GPU plugs into), and then the other end of the USB 3.0 cable can attach to the M.2 riser card. 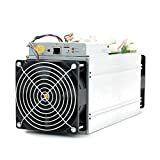 Some of them are physically longer than others, but they have break-off points so that you can shorten if you don’t have the space on your mining motherboard for it. 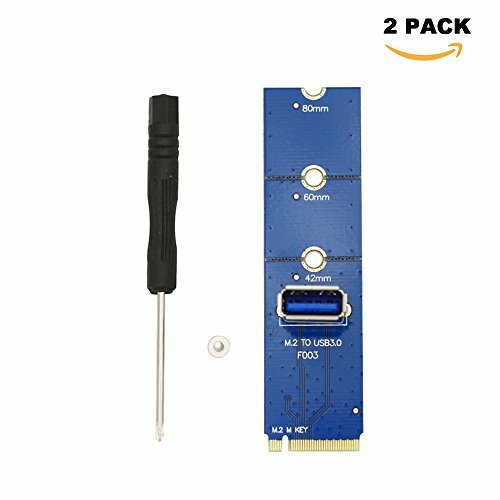 This M.2 riser card comes with a PCIe 1x slot on it so you can plug your resier cards right into it. M.2 Riser card with a USB 3.0 slot to plug your GPU riser card directly into it, no need for the PCIe adapter card. 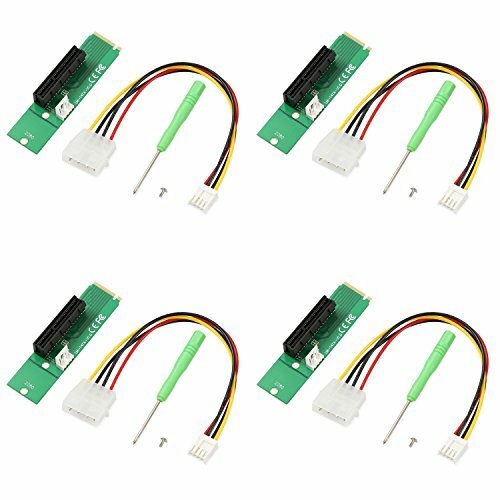 I’ve tried these adapters, but they didn’t work on an MSI z270 M7 motherboard. 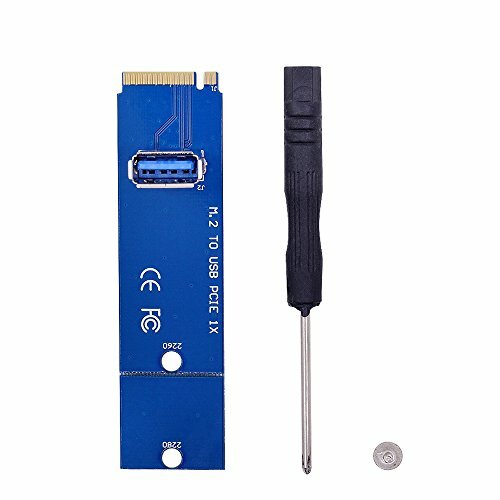 Are the M.2 PCIe riser adapters not not working on your board? 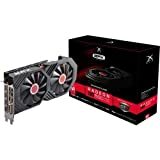 Some mining motherboards (like the Asus Prime Z270-A) have the option to switch between SATA and PCIe support for the M.2 slots, and some motherboards don’t support PCIe at all on the M.2 interface.